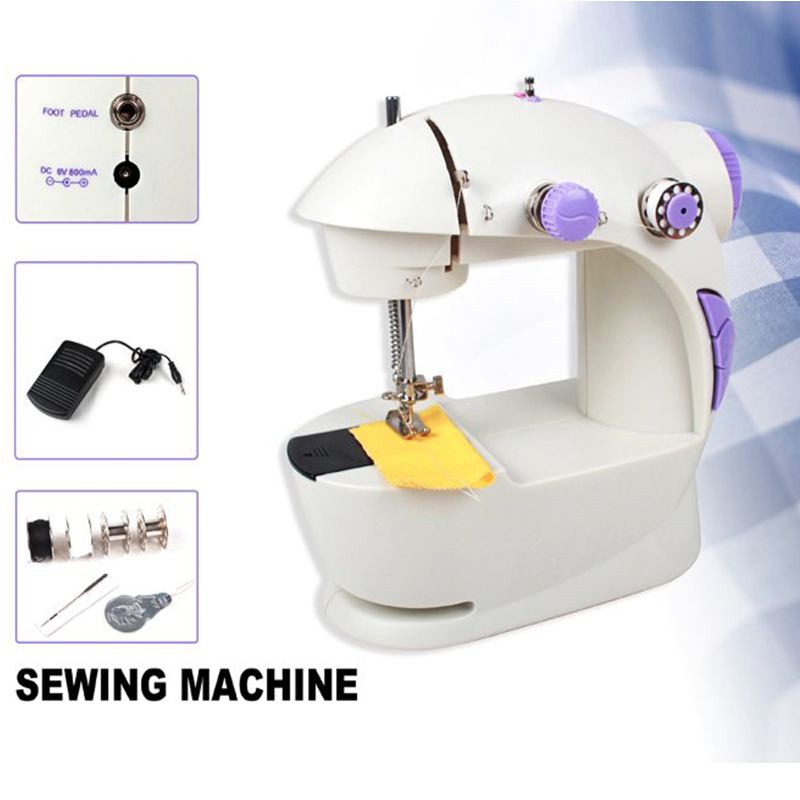 Introducing a light weight compact and portable electric sewing machine ideal for all your sewing needs. You will love this electric sewing machine! Quickly mends slipcovers sews in zippers fast alterations and is ideal for all fabrics providing double threaded sewing creating firm stitches.